Dimensions of Napoleon Stool : H 49 x l 34 x P 34 cm. 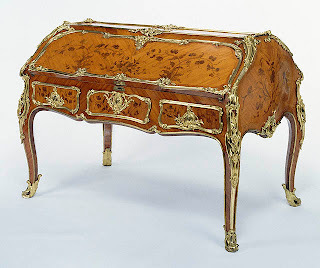 Original : Private collection, Château in Corrèze, France. 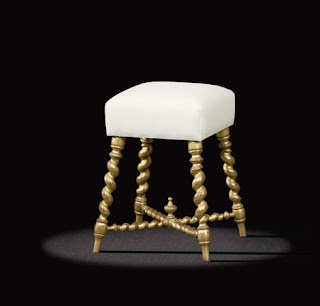 This charming Napoleon Stool occasional chair evokes an earlier style antique furniture closer to the 17th century. 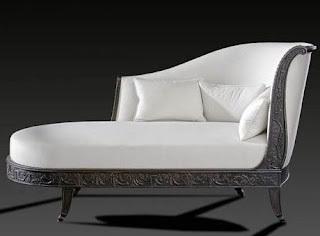 However, its light, almost airy appearance belongs to a romantic piece from the Napoléon III period. Thin spiral twists and the assembly give a graceful, almost fragile impression. Yet this stool stands sturdily on feet which flare out at the base.